Chapter 8B - Interpreters for Deaf Persons. § 8B-1. Definitions; right to interpreter; determination of competence. § 8B-2. Appointment of interpreters in certain judicial, legislative, and administrative proceedings; removal. § 8B-3. Waiver of appointed interpreter. § 8B-4. Notice of need for interpreter; proof of deafness. § 8B-6. List of interpreters; coordination of interpreter services. § 8B-9. Responsibility for payment of funds to implement Chapter. § 8B-10.  North Carolina Training and Licensing Preparation Program fees.